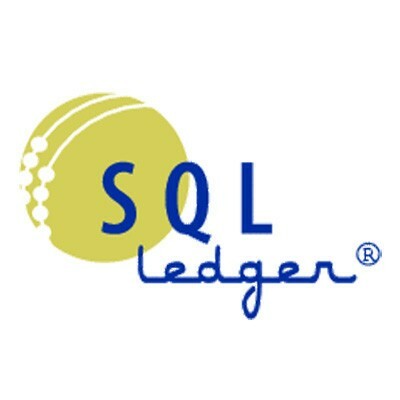 SQL-Ledger is an ERP and double entry accounting system. 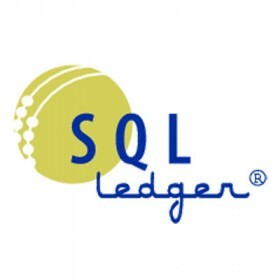 Accounting data is stored in an SQL Database Server and a standard web browser can be used as its user interface. The system uses the Perl language with a database interface module for processing and PostgreSQL for data storage.